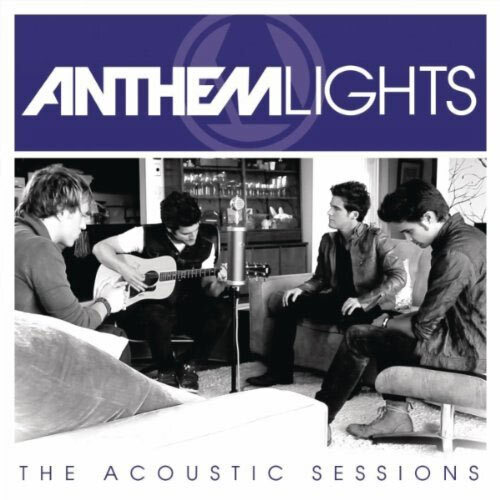 Jay's Musik Blog: Anthem Lights' The Acoustic Sessions Out Today! Anthem Lights' The Acoustic Sessions Out Today! Among several releases today, this is the one I am probably most excited about: Anthem Lights acoustic EP! It features six songs, four of which are featured on their debut self-titled project, and two others -- a dcTalk "In the Light" cover featuring Jaime-Grace, and a cover of Bruno Mars' hit "Just the Way You Are." You do not want to miss out on this! The iTunes version also comes with a free video of the band playing "Can't Get Over You." So good! !